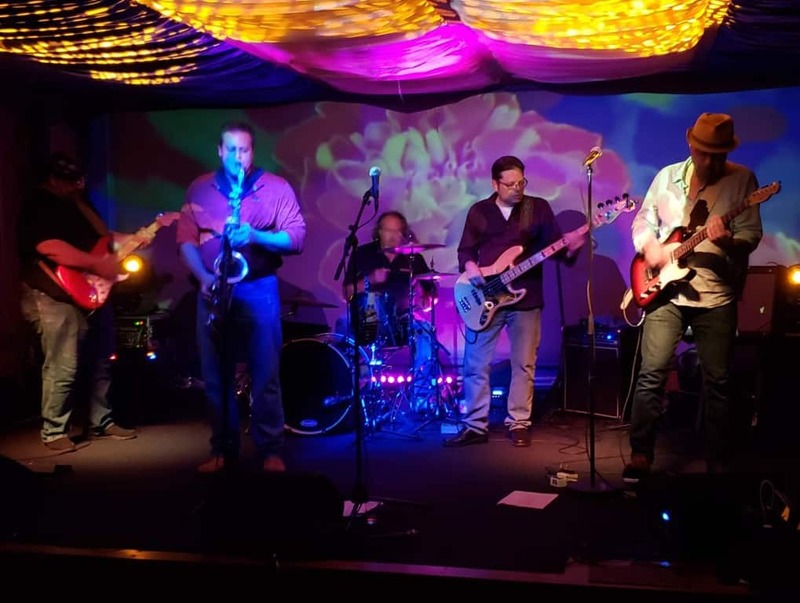 Medicine Hat is a West Palm Beach Blues, Rock, and Funk jam band playing gigs around South Florida since 2002. What’s your opinion of Medicine Hat? Feel free to leave a comment below (no email needed).